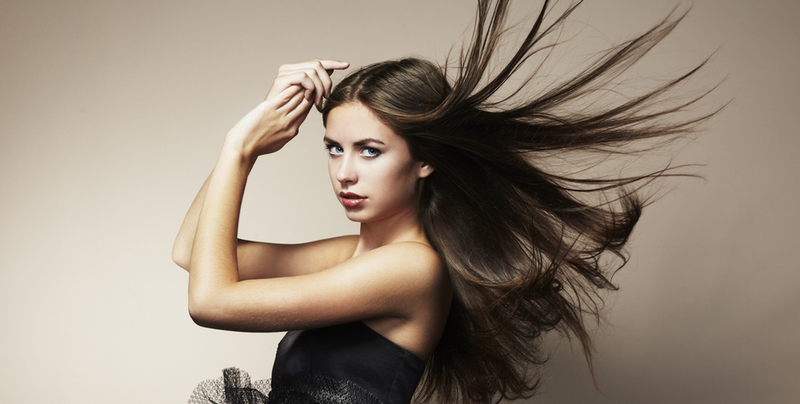 Our services may include a consultation, shampoo and a blow-dry. Please allow 45 minutes for your appointment, 60 minutes for first time clients. A shampoo and 30 minute blowout for our clients with shoulder length hair and or a 45 minute blowout for our clients with long (past shoulders) and/or thick hair. For all-over, single-process coverage, please allow an hour and a half for your appointment in addition to 30-45 minutes for your blow-dry. For all-over color which requires a lightening process in addition to a tone (for example, pale blondes), please allow an hour and 45 minutes for a root touch-up and color refresh. Plan for about two and a half hours for your color appointment in addition to 30-45 minutes for a blow-dry. Please schedule a complimentary consultation PRIOR to booking an appointment to discuss and the process most appropriate for your situation. Allow 2 hours and 15 minutes for a full head of foils in addition to 30-45 minutes for your blow-dry. Please allow 2-3 hours for hair straightening/smoothing treatments. 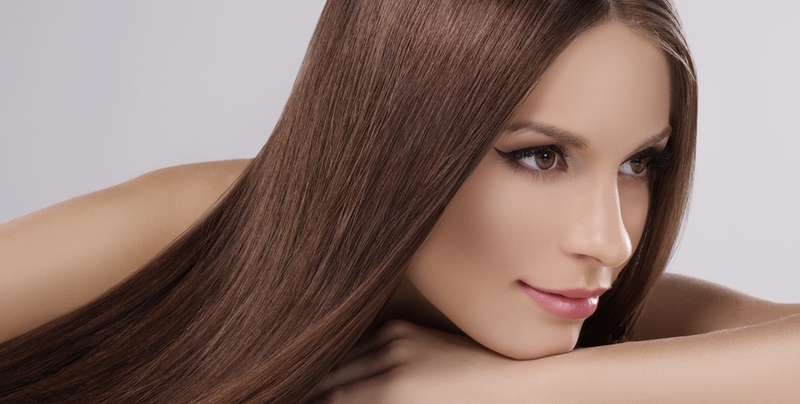 We offer the Brazilian Blowout and Keratin Coppola services. Ombre/Balyage hair lightening is a process of lightening the middle to ends of hair with a seamless, undetectable color gradation that can be grown out gracefully or retouched as often as needed. Please schedule a complementary consultation if you have further questions about Hair Lightening solutions. We have stylists who are experienced in Bridal Hair Styling this includes a hair trial for the big day. 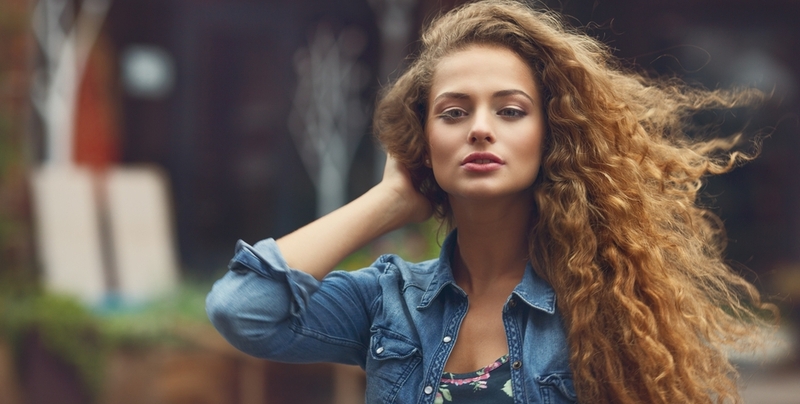 Please come in for a complimentary consultation where hair color of extensions and style are discussed. You will return to the salon for a full fitting and hair extension application. Process takes no more than 2 hours. 4-6 weeks later, you will return for the first adjustment. Cylinders are released, slid up the hair shaft one inch form the scalp and re-crimped. Total time: About 45-60 minutes. 6-8 weeks later, same hair extensions are removed and cylinders are replaced. Same hair extension is used. Total time: 60 minutes. This process continues until the stylist feels that new extensions should be added or changed.